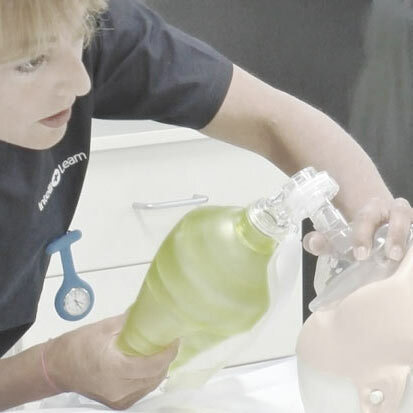 Our Student+Safe courses are heavily subsidised for all university students and are aimed at providing an affordable training solution at the highest level of quality to assist you with your compliance requirements for clinical placements. The skills labs we train in are usually in high demand and we restrict our class sizes to 10 students to one trainer in the interests of ensuring an optimal learning experience for students. We cannot offer any refunds or training rescheduling within 48 hours of the course date irrespective of the reason. Please book your training carefully. Please read below for information about the refunds and training rescheduling we can offer if you contact us more than 48 hours ahead of your training. Rescheduling your training is allowed up to 48 hours before the training commences and is strictly subject to there being availability in another training session that you are able to attend. An administrative fee of $25 applies to reschedule your training. Students who arrive late for their practical training session (this means any time after the training has started) will not be permitted entry and will not be refunded. A fee of $50 will be charged to reschedule, subject strictly to availability. Students who do not attend their practical training session will not be entitled to a refund and will not be able to re-schedule and will be required to re-purchase Student+Safe for the original fee. The confirmation email, sent at the time of booking clearly states that you should arrive 15 minutes prior to the start time of the session. There are strict guidelines about the required attire that must be worn during training. This information is clearly provided to you when you purchased your training. For Work, Health and Safety reasons we are required to enforce these standards. As such any student who does not adhere to them will not be allowed to undertake training. A fee of $50 will be charged to reschedule training, subject strictly to availability.